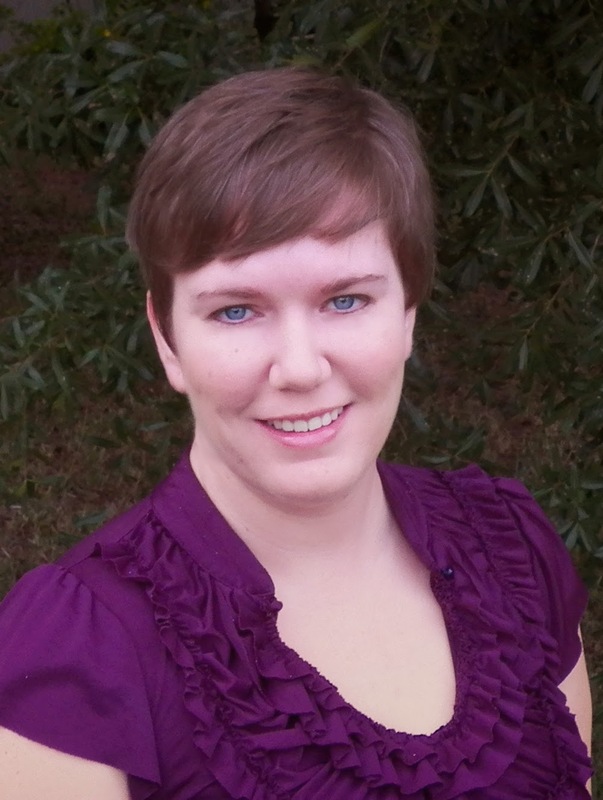 DRAGONS ARE PEOPLE, TOO Cover Reveal! *holds in squeeing to best of my ability* GUYS! It’s time! It’s real! 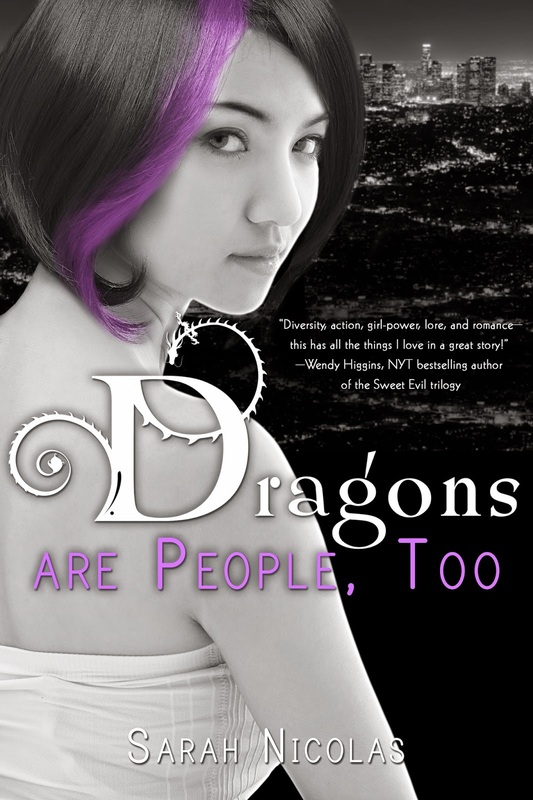 It’s the time to reveal the cover for Dragons are People, Too, a young adult contemporary fantasy by Sarah Nicolas (ME! ), releasing April 28th from Entangled Teen. Read all the way through and scroll to the bottom for a giveaway. I love it! I'm so proud of you!! I love the cover, I loved the draft, and I'm thrilled for you! Hi Sarah!!! I know you want us to post a comment, & I am really looking forward to reading Drasgons Are People Too. It sounds like a really great read, but I also want to let you know that the link for the fifth entry in the rafflecopter is broken. I thought you might like to know. Thanks for the opportunity to participate in the contest, & for all the things you do for us, your readers. YOU ROCK!!!! Have an awesome evening/day, & happy reading/writing/blogging.